Experience the finest in Edmonton’s Real Estate Market. Experience a comfortable lifestyle filled with class and elegance. The Edmonton Home Pros team can help you find a luxurious property to call home. Their outstanding community reputation, strong team of professionals, and unsurpassed real estate services has established them as a trusted source for Edmonton homeowners looking to buy or sell high-end properties. No where else will you find a multilingual team with as much in-depth knowledge and education in the local Luxury Real Estate market. Learn more about the talented team of REALTORS® and how their services can meet your needs. When you are ready to begin your next luxurious real estate journey, contact Stephen Lau and his team. Enter a world of style and sophistication with the Edmonton Home Pros. Simply the best. You deserve the best when it comes to your home or condo, and the Edmonton Home Pros Team knows that. Are you looking to buy an Luxury property? 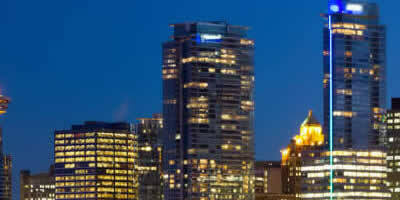 The Edmonton Home Pros have access to an extensive database of luxury properties in and around the city. They take the time to understand your needs, wants, and deliver discreet, professional services. The team of professionals can make buying an Edmonton Luxury property as comfortable as your Edmonton Luxury Home. Feel free to search Edmonton Luxury Homes for sale to find your family’s next living locale. 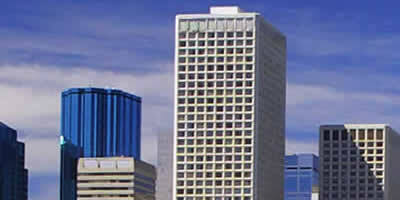 Alternatively, you can also find Edmonton Luxury Condos for sale. These breathtaking properties are exclusively available to families seeking a high-end condominium. The team understands that your Edmonton Luxury home is beautiful and unique, so they will strive to find you the Right Buyer. Contact Stephen Lau and the Edmonton Home Pros for a complimentary Luxury Home Buyers Consultation or an executive Luxury Home Evaluation!